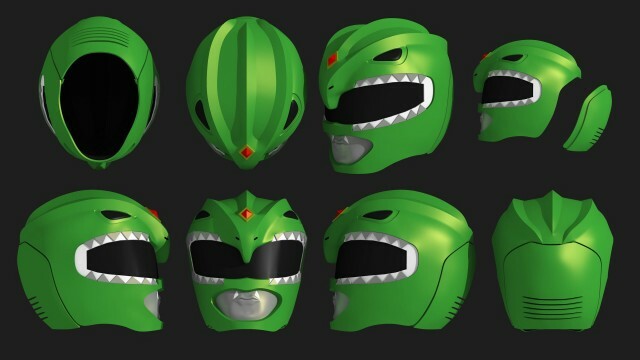 The same client later commissioned a Green Ranger helmet 3D model. Same idea, though the molded-on lips are a little strange. This site is in no way associated with Saban Entertainment, BVS Entertainment, or SCG Power Rangers LLC. The Power Rangers and their appearance are not "my idea".